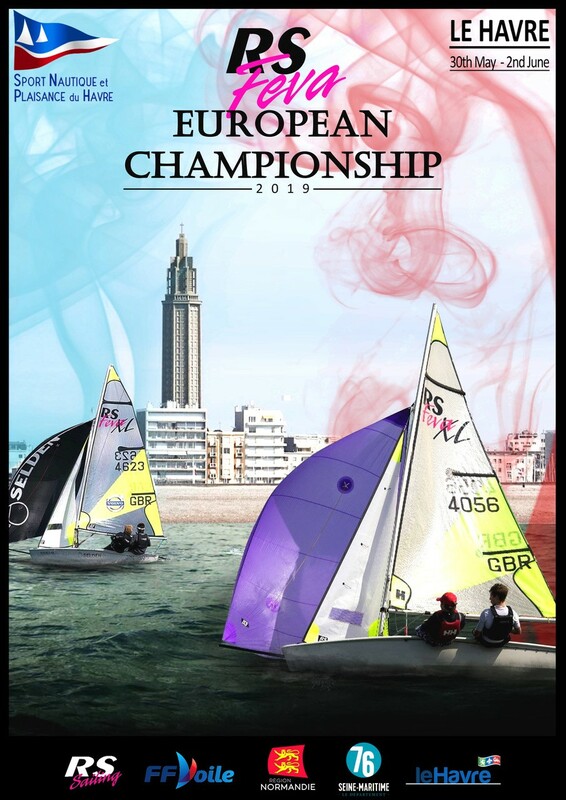 As part of this European event organized this year in Le Havre, the SNPH club wishes to offer all clubs in Europe the opportunity to participate in this 2019 edition. It’s a race which concerned principaly diver-specialists (Dériveur). This European Championship is accessible from the age of 11 to the Espoirs (17 years), which will be divided into different categories which is not usually the case.